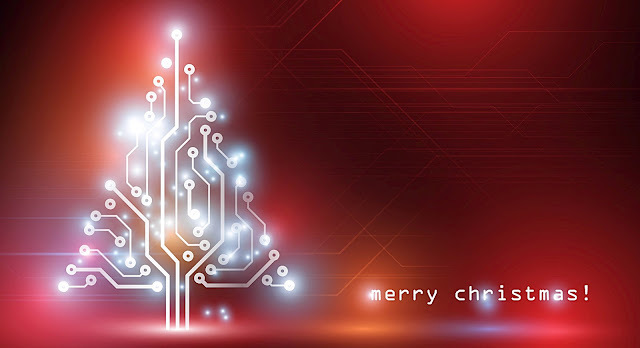 BEST WISHES FROM SMN and may the New Year bring the kits you want to build! HERE'S HOPING EVERY SMN READER gets a chance to build a kit of their choice this coming year. And maybe it's going to be the year when 'that old kit' comes down from its hiding place in the loft! THE AMT CUSTOMIZING BOAT KIT was first produced in 1959. The boat was presented in much the same way as a car kit of the time, with a three-way assembly and some custom parts. THE DORNIER DO X was the brainchild of Dr. Claude Dornier, his aircraft taking off for the first time in July, 1929. 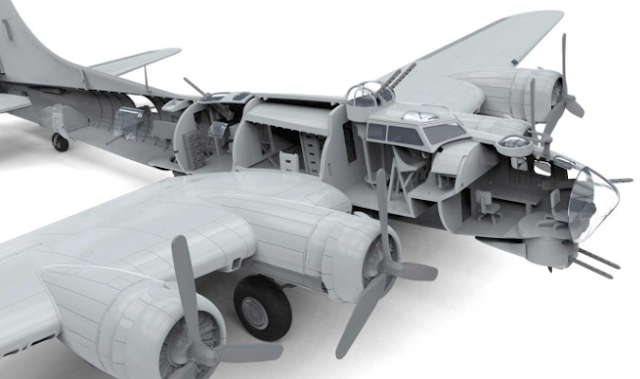 FOR ALL WORLD WAR II FIGHTER FANS here's a great video by Tom Grigat, the master of stop-frame animated video model builds. THIS IS A WELCOME ITALERI REISSUE OF what was previously an ESCI kit, Italeri having since acquired the tooling. 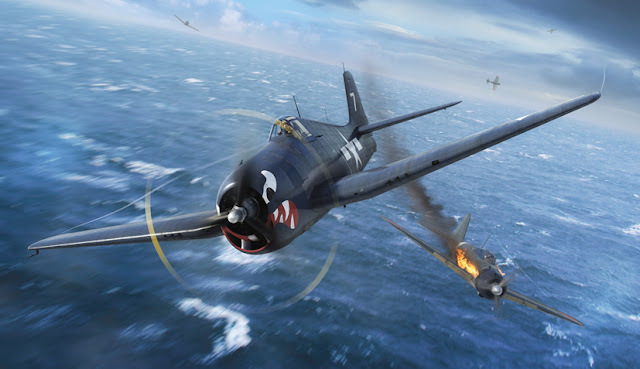 HERE'S A FASCINATING BEHIND THE SCENES interview with the people behind the upcoming Airfix 1:24 scale F6F Hellcat. UNLIKE SOME RECENT AMT reissues that use more recent tooling, this 1:25 scale Lincoln Continental is based on the original annual kit, first released in 1965. IF YOU READ ALMOST ANY popular-science magazine from the 1950s, you will see that by 2018 we ought to be driving flying cars, even taking vacations on the Moon. THE WONDERFEST SHOW IN KENTUCKY IS A MEGA-DRAW for fans of the linked genres of science-fiction, fantasy, and horror. Here we look at models coming from the Round 2 company. WONDERFEST IS THE LARGEST science-fiction/fantasy/horror model show you are likely to visit. WonderFest shows off a galaxy of talent every summer in Kentucky. IN 2017, WE REVIEWED the 895-part Revell 1:72 scale kit of the Black Pearl, as seen in the Disney movie saga Pirates of the Caribbean. The kit we show here is a smaller 1:150 scale version of the same ship, though it still comes with 112 parts. 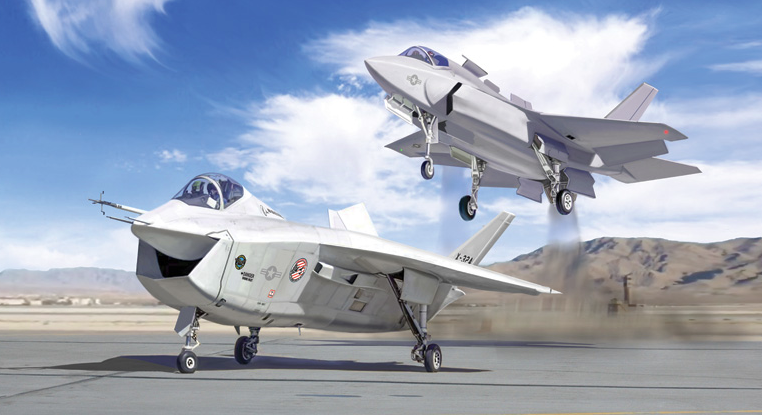 ONE OF THE BEST AEROSPACE MUSEUMS is the Museum of Flight, Seattle. And the MoF is also home to one of the best model collections you can find. THE STAR WARS MERCHANDISE MACHINE continues to be a massive generator of spacecraft models and kits. 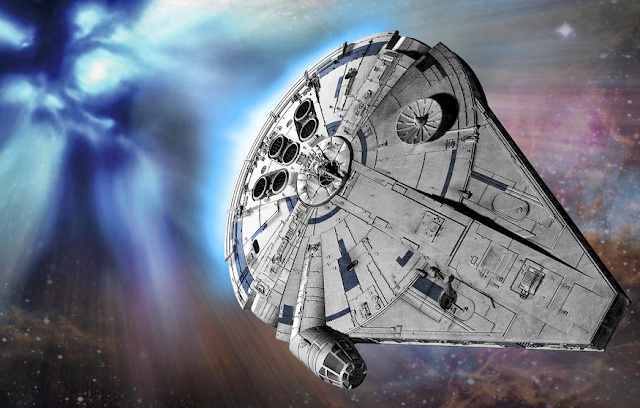 Han’s Speeder is a Revell 1:28 scale miniature of the vehicle seen in the 2018 Star Wars release Solo: A Star Wars Story. THE BRITISH COLUMBIA Aviation Museum is well worth a visit if you are on Vancouver Island, Canada. DRAMA IN THE SKIES and on the ground both feature in this upcoming movie. That's good, as the Hawker Hurricane deserves a share of the limelight usually reserved for its elegant sibling fighter, the Supermarine Spitfire. WE ARE SAD TO REPORT that David Hannant died recently, aged 88. 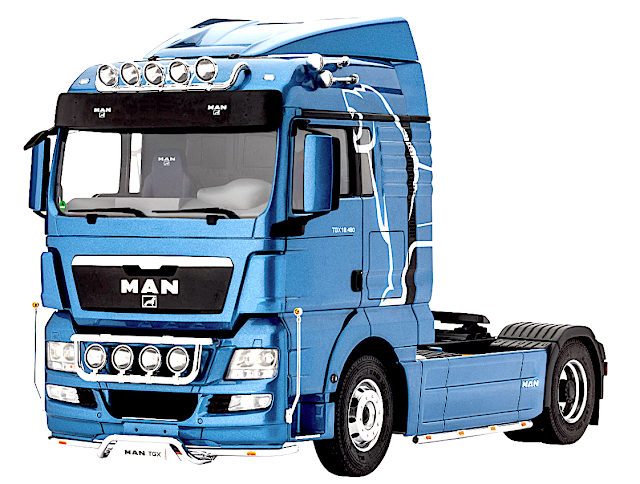 He may not be that familiar to you, but the Hannants stores have been going for many years, the UK’s largest importer and distributor of model items. THE REVELL GROUP’S PARENT COMPANY HOBBICO ceased trading in April 2018. Since then there has been a lot of activity, and plenty of speculation. But now the situation is becoming clearer. THIS IS AN EXCELLENT 1:48 scale Revell kit of the MiG-21, the most-widely produced jet fighter of the former Soviet Union. MAYBE THIS IS THE NEXT STAGE OF MODEL-MAKING beyond assembly and display at model shows and events. OK, THESE STRANGE CRITTERS are not exactly our usual scale model fare, but the Dutch artist Theo Jansen surely shares the care and craftsmanship we put into our own miniatures. DRAGSTERS ARE BUILT TO do just one thing, and that’s to cover the quarter-mile in the lowest elapsed time (ET). But there’s no reason why they can’t look good as well, and that’s what auto customiser Carl Casper did with his Cosmic Charger fuel dragster. THE SEVENTH ANNUAL smallspace model show was held on July 1, in Hanslope village, UK. STAND BY FOR MORE DOCTOR WHO with the latest in the long-running BBC TV sci-fi drama. 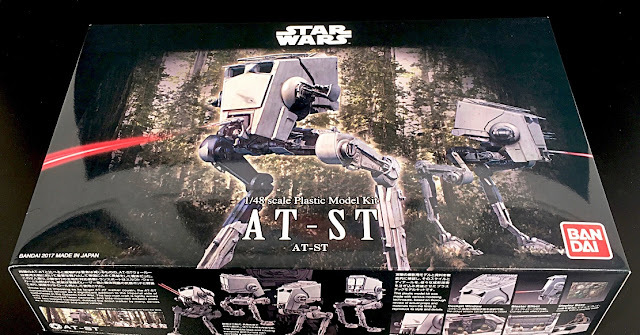 WE HAVE JUST STARTED BUILDING this 1:48 scale Bandai Star Wars walker, and what a delightful kit it's proving to be. THESE SMALLER THAN LIFE-SIZE cars are weird but rather wonderful. They are hand-built replicas of retro machines from times past. 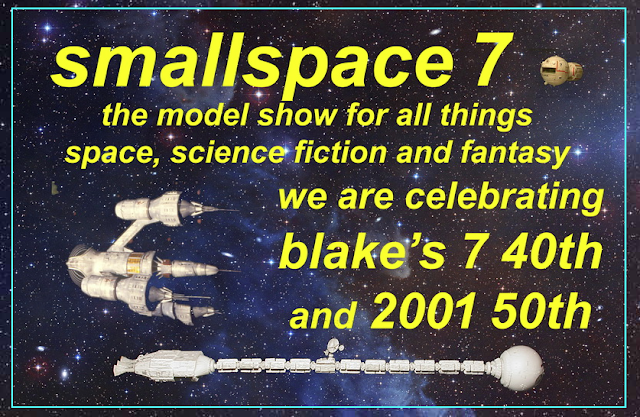 THE ANNUAL SHOW for lovers of space, science fiction and fantasy touches down this Sunday, July 1, 2018. THIS NEW VERSION OF THE famed British 'Wimpey' looks to be a good kit. MAT IRVINE GOES GO BACK TO THE WACKY PAST with four Build and Play MPC kits. HOBBICO, WHICH OWNS REVELL filed for bankruptcy early in 2018. 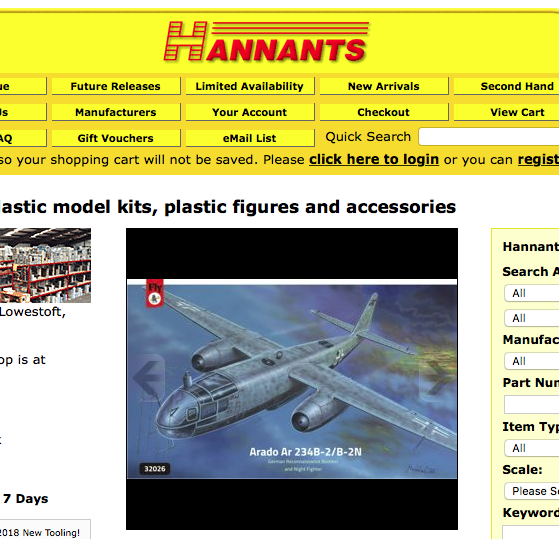 So what is happening with the Hobbico plastic kit brands? IT'S BACK TO 1983 with this 1:25 scale Revell Special Edition kit of the Hurst Oldsmobile. NOT CONTENT WITH making Star Wars kits from 'a long time ago', Revell now journeys to another fictional past with the 1:72 scale Haunebu II. The kit is an absolute must for all Luftwaffe 1946 fans. A FEW MONTHS BACK, REVELL REISSUED a 1:24 scale kit of the Trabant 601S, to celebrate 60 years since the boxy little East German car was first built, in 1957. STAR WARS FANS QUEUE RIGHT NOW as it's time to see Solo, the latest movie in the four-decade old sci-fi saga. NEWS THIS WEEK reveals that Ford will be selling mostly SUVs and trucks in a few years time. The plans make two recent car kits of special interest. THE FIRST HOT WHEELS CARS were released in May, 1968. Known as the ‘Original Sweet Sixteen,’ those cars all had redline wheels, and original paintwork and style that directly challenged existing diecast toys such as Matchbox cars. 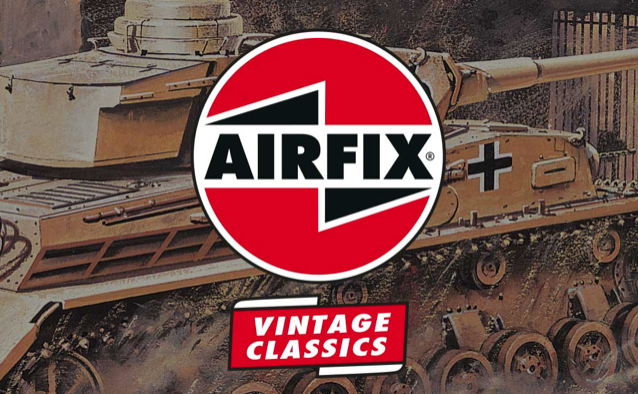 AIRFIX BRINGS BACK A NEW WAVE OF OLD KITS for model makers with a taste for nostalgia. 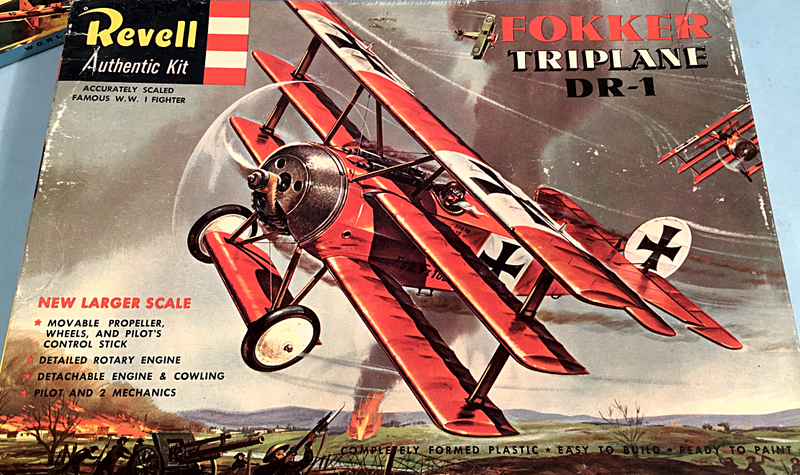 MORE THAN 60 YEARS OLD, this Revell kit still makes a decent aviation project for World War I buffs. 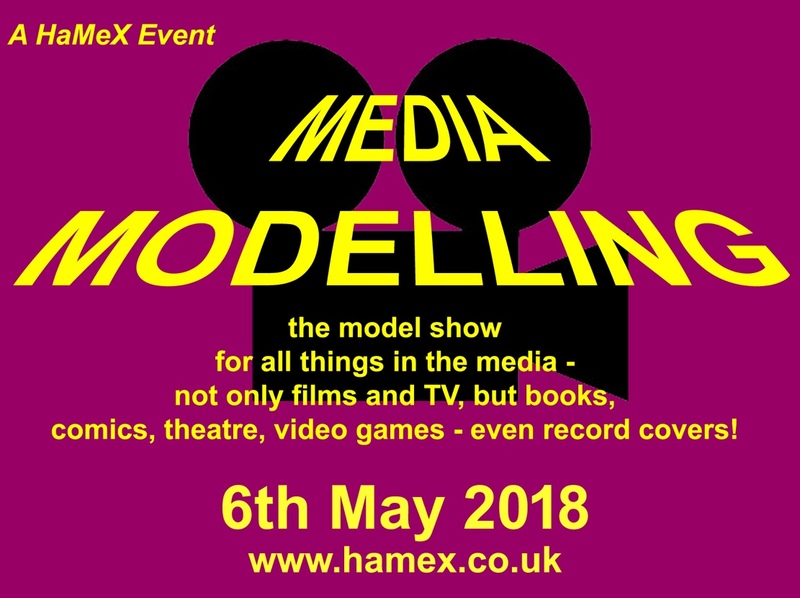 LIKE THE MODELS THAT STAR IN MOVIES? THEN MAKE IT TO THE HAMEX ZONE this coming Sunday, May 6, 2018! 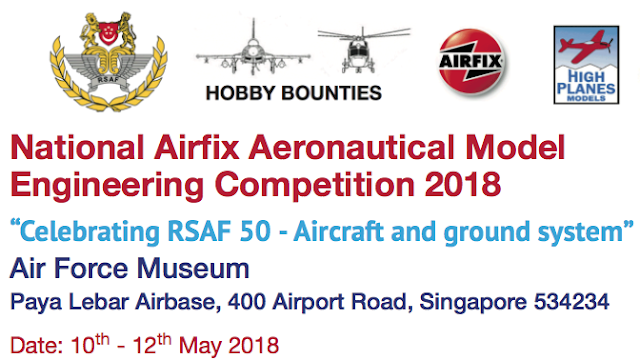 HERE'S THE INFO on Singapore's 2018 National Airfix Aeronautical Model Engineering Competition. DER BEETLE BUS IS A REBORN AMT show rod from the 1970s, and this 1:25 scale kit is the first reissue. 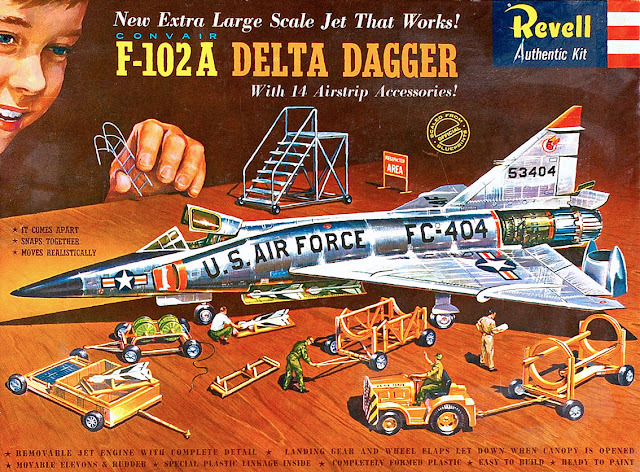 THE VISUALS ON MODEL KIT BOXES are what the marketing men call ‘primary sales tools.’ Simply put, if you can spot an attractive box in a store or on screen, the odds are that you’ll want to home in for a closer look. A KIT REISSUE THAT harks back to the golden age of Detroit dream cars. 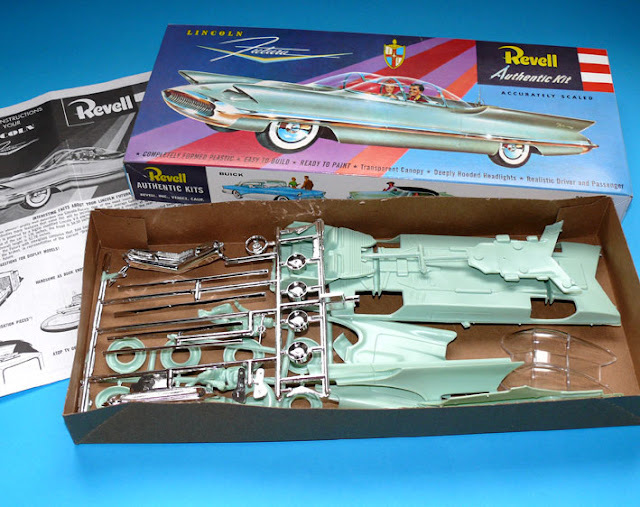 IF YOU KNOW YOUR 1950s spacecraft kits, this new Moebius model of the NEV (Nuclear Exploratory Vehicle) might look familiar as a kit that Strombecker produced - except that it isn’t. FOR THE MORE MATURE MODEL MAKER out there, then these old kits might bring back a few memories. THIS IS THE second issue of a recent 1:25 scale Revell kit, which was created in response to buyers’ requests. And that proves that sometimes the model companies do listen to us! TIANGONG-1 IS THE NAME OF THE Chinese prototype space station, launched in September 2011. It was visited by several taikonauts (Chinese astronauts) up to 2013, but in 2016, ground controllers lost contact with the craft - and now it has plunged back to Earth. Most of Tiangong-1 burnt up during a fiery, uncontrolled re-entry, with surviving parts splashing down in the Pacific Ocean. THIS KIT REPRESENTS an AMT show rod that was designed as a custom concept. First released in the 1970s, this new version includes a number of useful extras. KIT-MAKER MOEBIUS MODELS has linked with Pegasus Hobbies, another company that releases many science fiction and fantasy subjects. HERE IS PART THREE OF BUILDING this highly complex triple-kit from Hong Kong-based Takom.